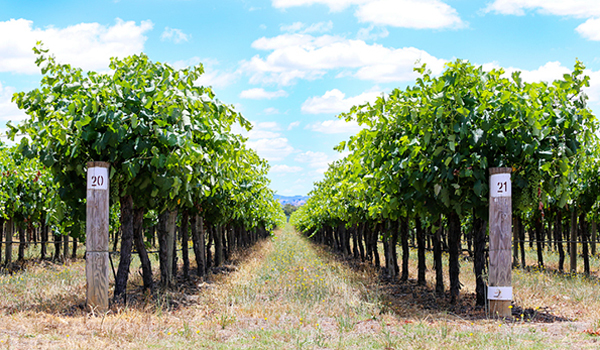 The wine industry contributes $1.6 billion to the NSW economy and is recognised by the NSW Government as an important part of the state’s $38 billion tourism sector. The MoU actions will be supported by NSW Government through the NSW Department of Industry, NSW Department of Primary Industries and Destination NSW. The commitments in the MOU are focused on ensuring that the NSW wine industry, and the individual wine businesses that comprise it, are in the best possible position to act upon opportunities for growth in both domestic and international markets. Download the Memorandum of Understanding between NSW Government and NSW Wine Industry Association. To learn more about Food and Wine Tourism visit Destination NSW.